From the moment you set eyes on Inglewood Manor to when you step through the doors, you’ll be swept up by its rich history and charm from a golden age. Inglewood Manor is a heavenly union of English elegance and classical design tucked away in the Cheshire countryside. It’s an idyllic Grade II Listed Building for the modern sophisticate with beautiful interiors, generous spaces and glorious grounds - a superb choice for weddings. Choose from our award-winning restaurants and dine on delicate, flavourful dishes in exquisite settings. Stay in beautifully decorated rooms with warming interiors and scenic views of the gardens and greenery. Inglewood Manor has a rich history of hosting all kinds of events, from birthdays and engagements to christenings and corporate events. Take advantage of our dazzling spaces, 38 acres of grounds and specialist team to host an event that exceeds expectation. Looking for further options? 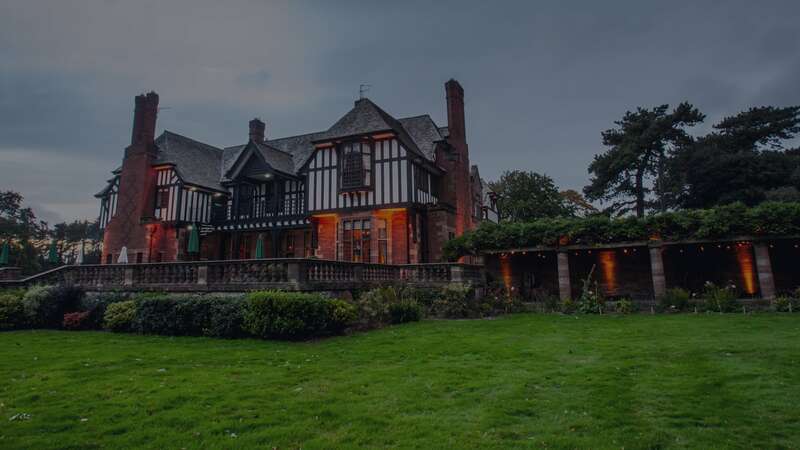 Welcome to the sophisticated class of Nunsmere Hall, the award-winning country house hotel nestled just outside Chester, within the beautiful Delamere Forest. Bounded on three sides by a magnificent 60-acre lake, this is the ideal location to get away from it all. Our extensive function rooms can cater for up to 150 delegates and the grand setting is perfect for any type of occasion. Meet our sister hotel Peckforton Castle, a majestic hotel located in the rolling Cheshire countryside. This captivating venue marries exquisite architecture, elegant spaces and beautiful grounds and the result is truly magical. It's the perfect setting for your next getaway, a special occasion or an enchanting fairytale wedding.